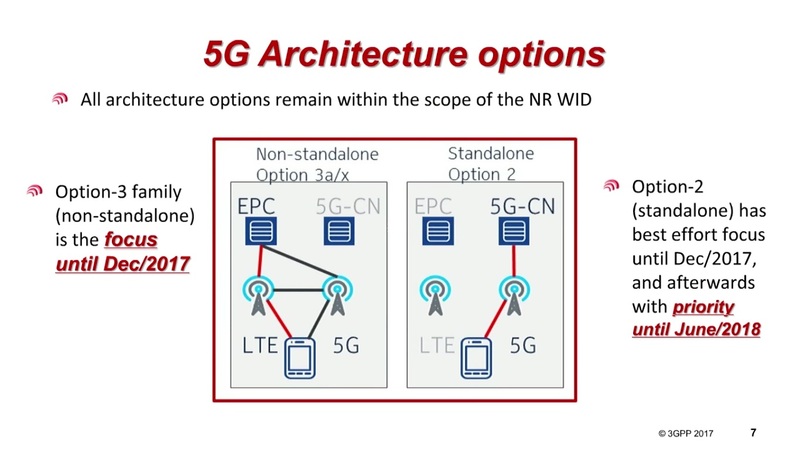 I made this video before MWC with the intention to educate the attendees about the various architecture options and 5G terminologies being discussed. 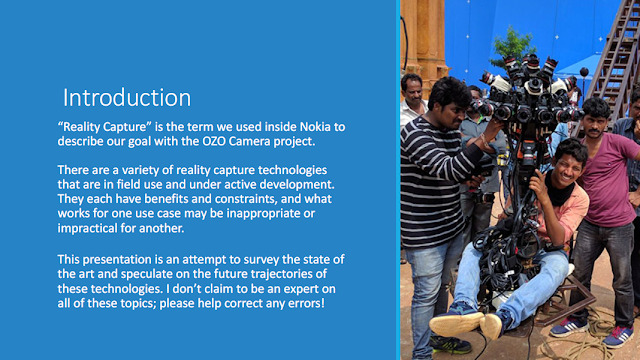 As always, happy to get feedback on what can be done better. 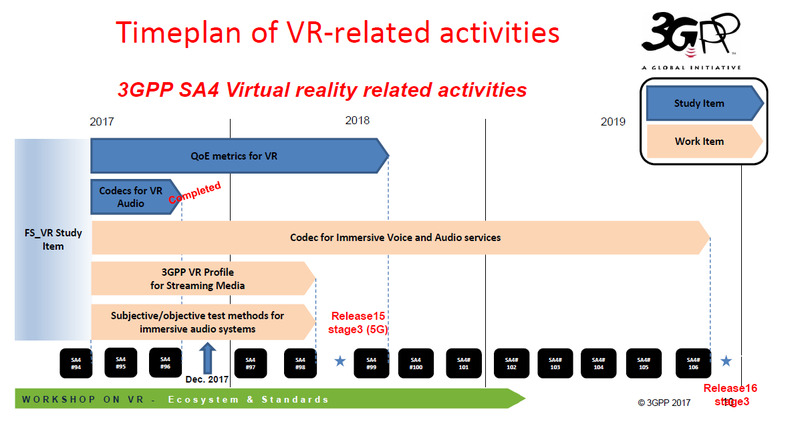 Slides followed by video below. Complete list of our training resources are available on 3G4G page here. QUIC was initially developed by Google as an alternative transport protocol to shorten the time it takes to set up a connection. Google wanted to take benefits of the work done with SPDY, another protocol developed by Google that became the basis for the HTTP/2 standard, into a transport protocol with faster connection setup time and built-in security. 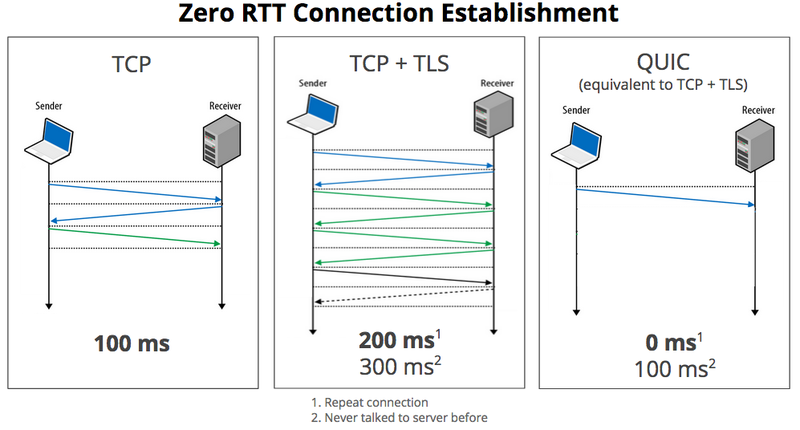 HTTP/2 over TCP multiplexes and pipelines requests over one connection but a single packet loss and retransmission packet causes Head-of-Line Blocking (HOLB) for the resources that were being downloaded in parallel. QUIC overcomes the shortcomings of multiplexed streams by removing HOLB. QUIC was created with HTTP/2 as the primary application protocol and optimizes HTTP/2 semantics. 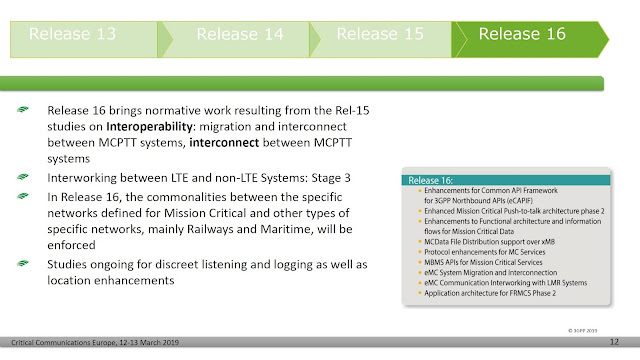 What makes QUIC interesting is that it is built on top of UDP rather than TCP. As such, the time to get a secure connection running is shorter using QUIC because packet loss in a particular stream does not affect the other streams on the connection. This results in successfully retrieving multiple objects in parallel, even when some packets are lost on a different stream. 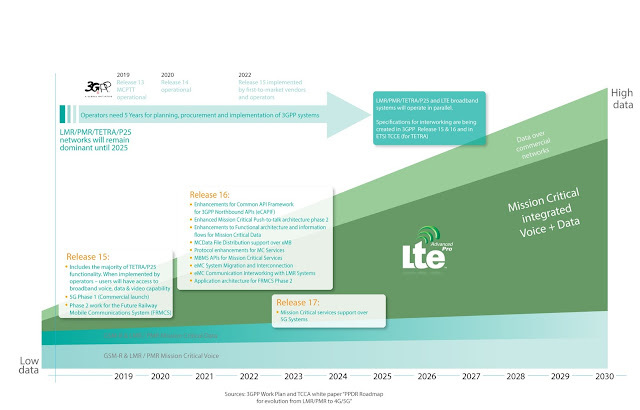 Since QUIC is implemented in the userspace compared to TCP, which is implemented in the kernel, QUIC allows developers the flexibility of improving congestion control over time, since it can be optimized and better replaced compared to kernel upgrades (for example, apps and browsers update more often than OS updates). 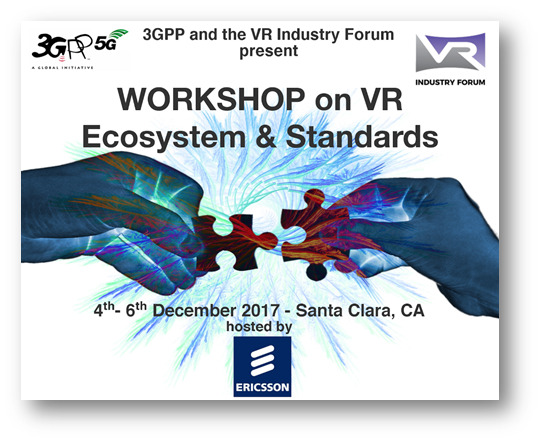 Georg Mayer, 3GPP CT work on 5G from 3GPPlive on Vimeo. 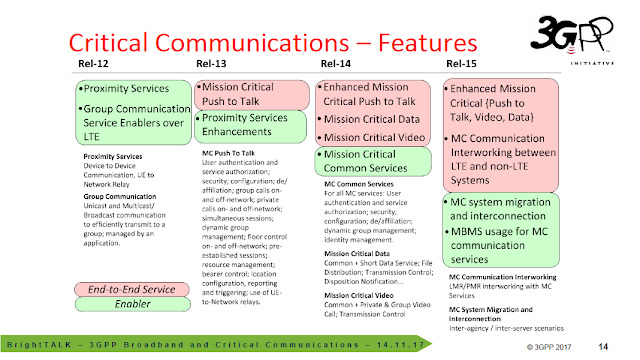 Below are some good references about QUIC in case you want to study further. 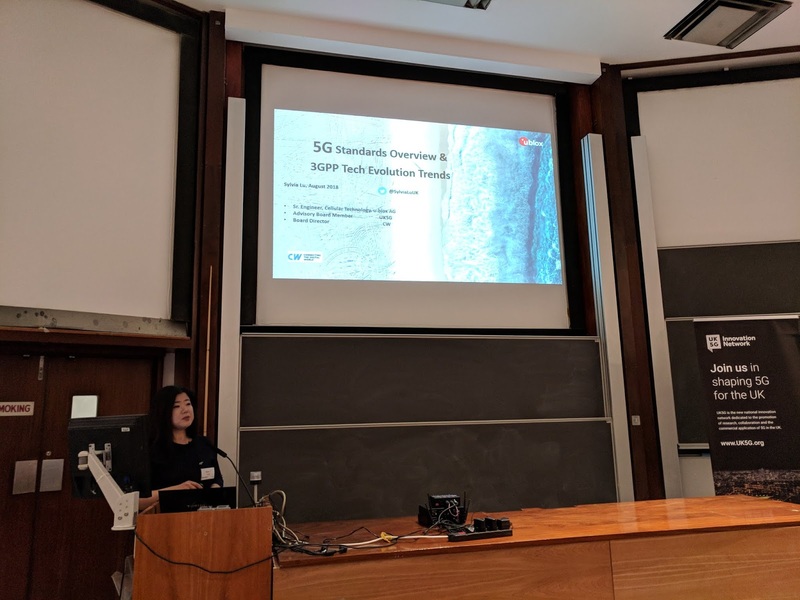 Satellites has been an area of interest of mine for a while as some of you know that I used to work as Satellite Applications & Services Programme manager at techUK. 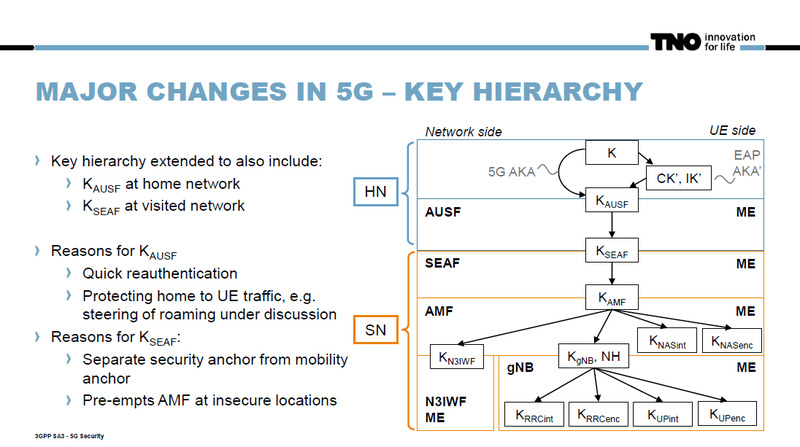 I have written about how I see satellites complementing the mobile networks here and here. 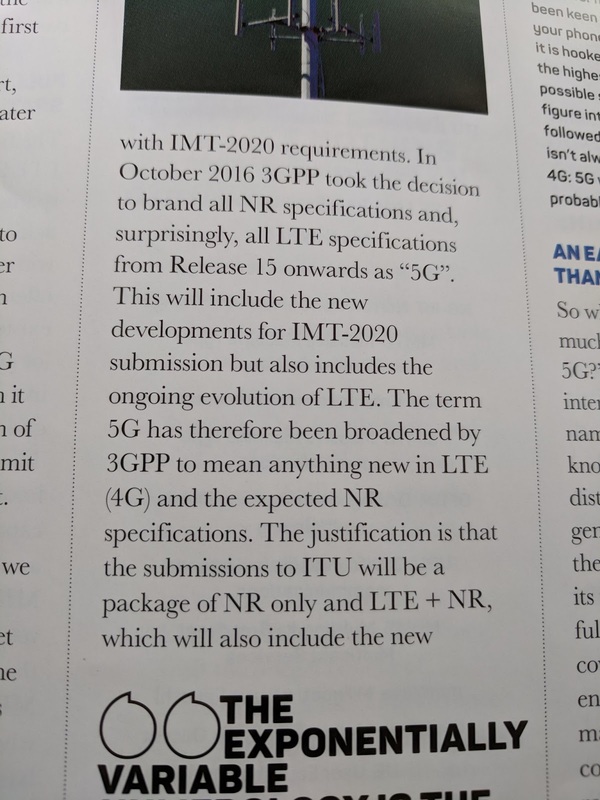 Its good to see that there is some activity in 3GPP going on about satellites & Non-terrestrial networks (NTN) in 5G. While there are some obvious roles that satellites can play (see pic above), the 5G work is looking to cover a lot more topics in details. 3GPP TR 38.913: Study on scenarios and requirements for next generation access technologies looks at 12 different scenarios, the ones relevant to this topic ate Air to ground, Light aircraft and Satellite to terrestrial. 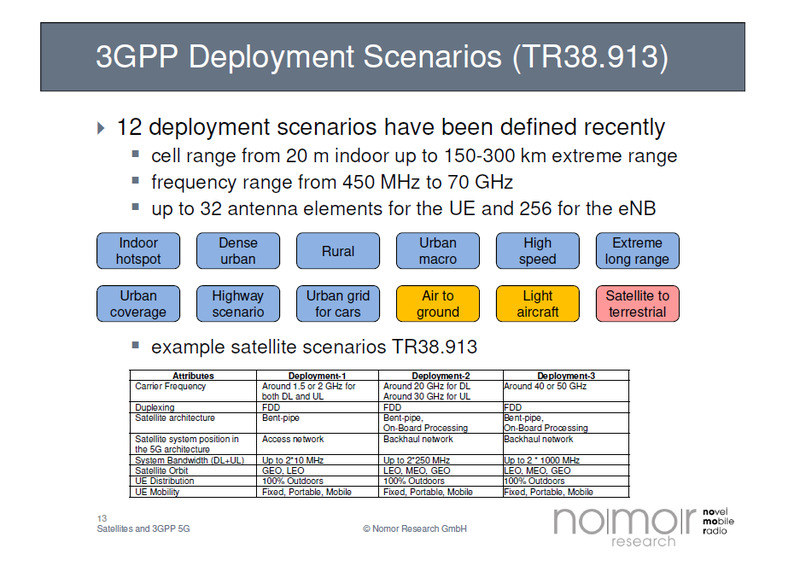 3GPP TR 38.811: Study on New Radio (NR) to support non terrestrial networks (Release 15) covers this topic a bit more in detail. From looking at how satellites and other aerial networks work in general, it looks at the different NTN architecture options as can be seen above. People looking to study this area in detail should probably start looking at this TR first. The roles and benefits of satellites in 5G have been studied in 3GPP Release 14, leading to the specific requirement to support satellite access being captured in TS 22.261 - “Service requirements for next generation new services and markets; Stage 1”, recognizing the added value that satellite coverage brings, as part of the mix of access technologies for 5G, especially for mission critical and industrial applications where ubiquitous coverage is crucial. Satellites refer to Spaceborne vehicles in Low Earth Orbits (LEO), Medium Earth Orbits (MEO), Geostationary Earth Orbit (GEO) or in Highly Elliptical Orbits (HEO). 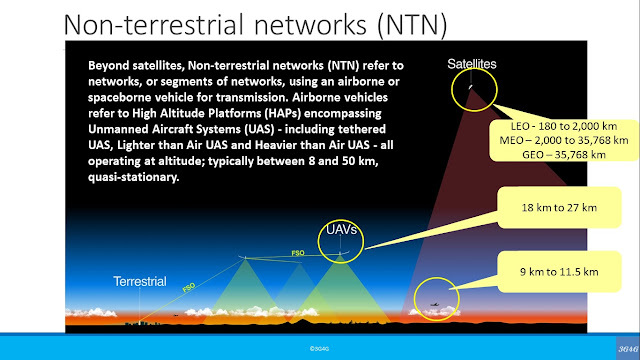 Beyond satellites, Non-terrestrial networks (NTN) refer to networks, or segments of networks, using an airborne or spaceborne vehicle for transmission. Airborne vehicles refer to High Altitude Platforms (HAPs) encompassing Unmanned Aircraft Systems (UAS) - including tethered UAS, Lighter than Air UAS and Heavier than Air UAS - all operating at altitude; typically between 8 and 50 km, quasi-stationary. 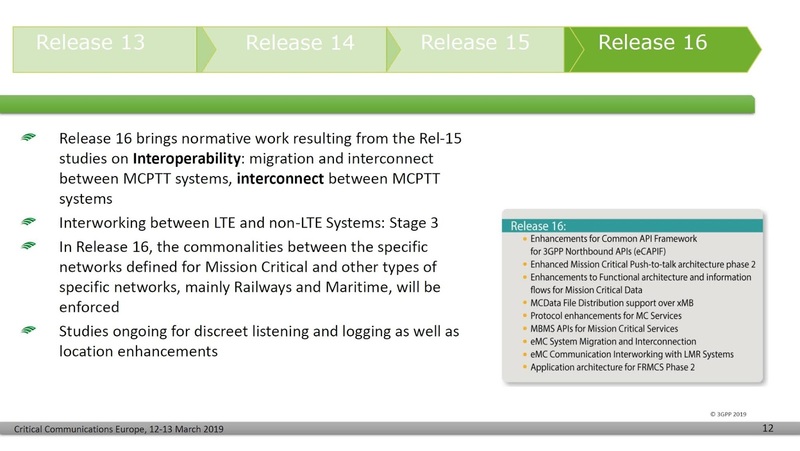 The objective of TR 38.811 is to study channel models, to define the deployment scenarios as well as the related system parameters and to identify and assess potential key impact areas on the NR. 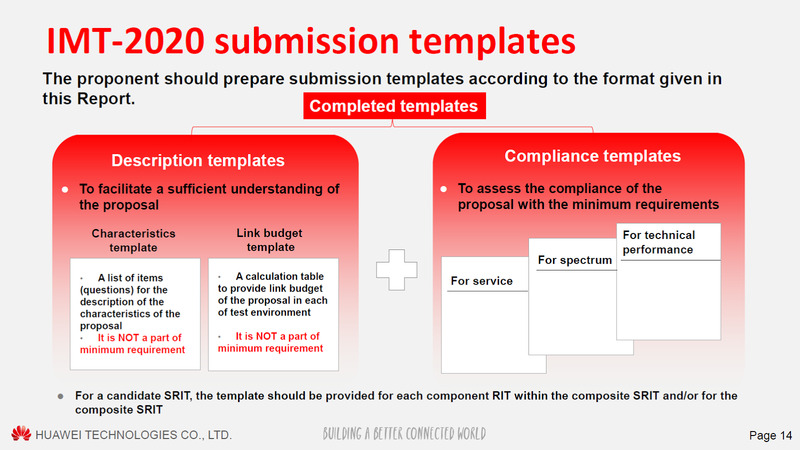 In a second phase, solutions for the identified key impacts on RAN protocols/architecture will be evaluated and defined. 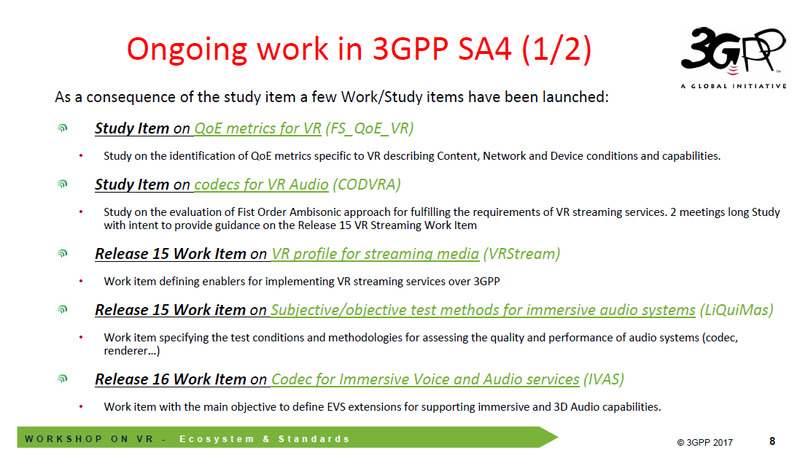 A second study item, the “Study on using Satellite Access in 5G” is being addressed in Working Group SA1. 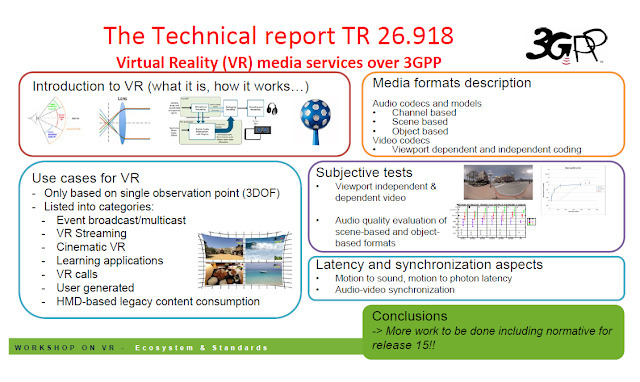 It shall lead to the delivery of the corresponding Technical Report TR 22.822 as part of Release 16. 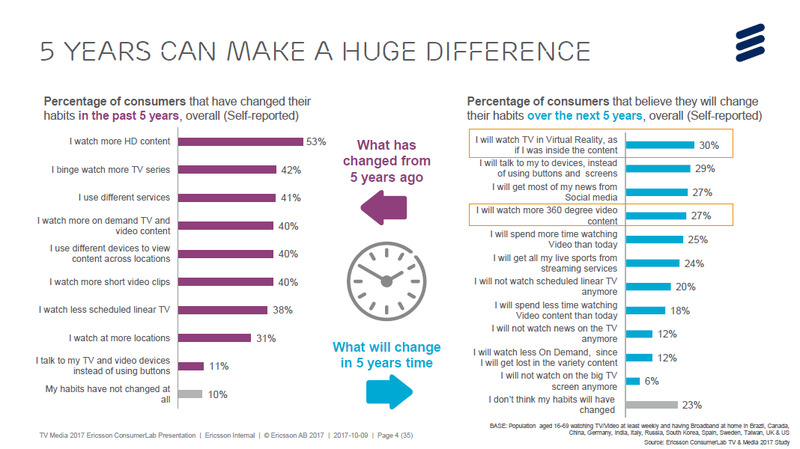 You may also like my presentation / video on 'Connectivity on Planes'. 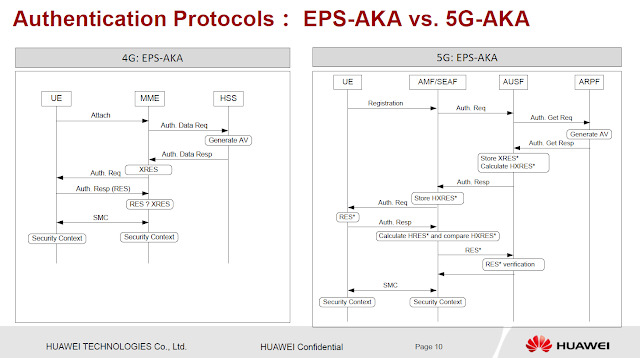 One of the items in 3GPP Rel-14 is Control and User Plane Separation of EPC nodes (CUPS). I have made a video explaining this concept that is embedded below. 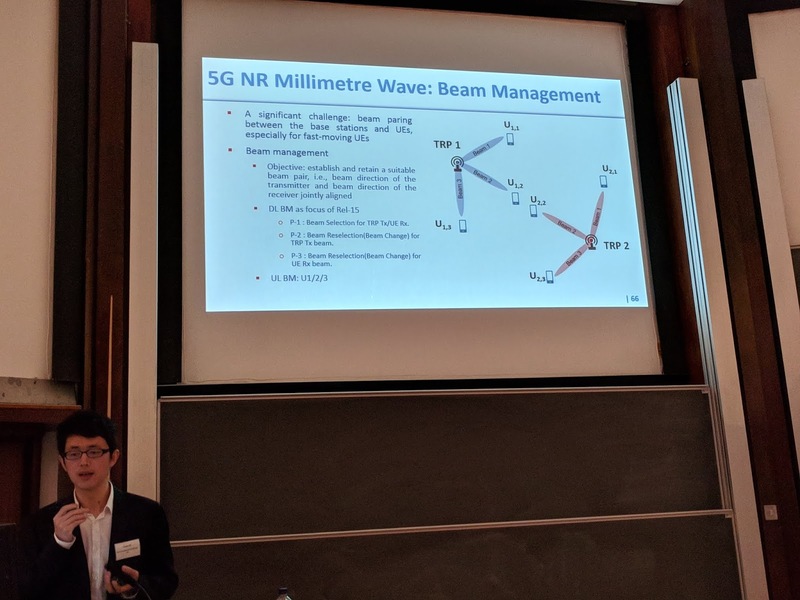 In 3G networks (just considering PS domain), the SGSN and GGSN handles the control plane that is responsible for signalling as well as the user plane which is responsible for the user data. 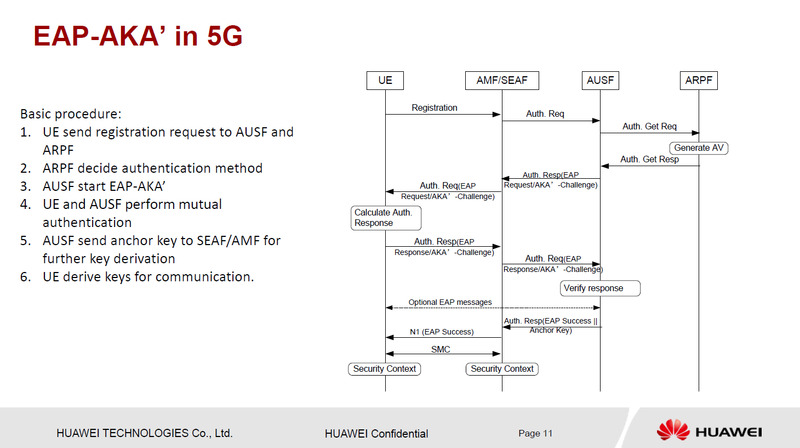 This is not a very efficient approach for deployment. You can have networks that have a lot of signalling (remember signaling storm?) due to a lot of smartphone users but not necessarily consuming a lot of data (mainly due to price reasons). On the other hand you can have networks where there is not a lot of signalling but lot of data consumption. 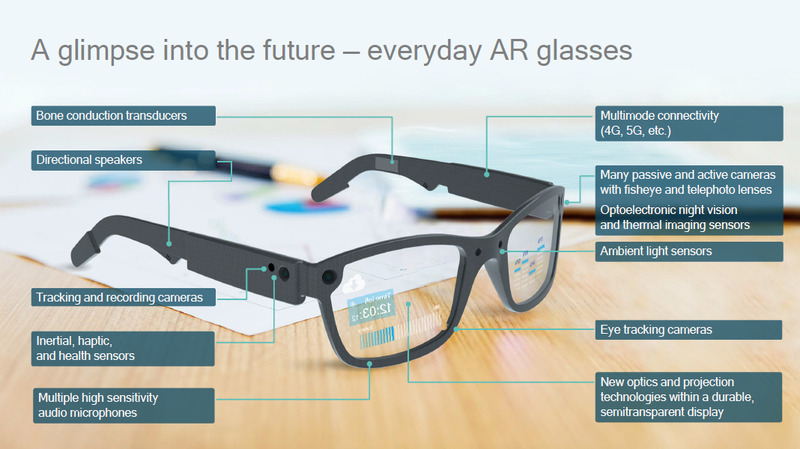 An example of this would be lots of data dongles or MiFi devices where users are also consuming a lot of data, because it’s cheap. 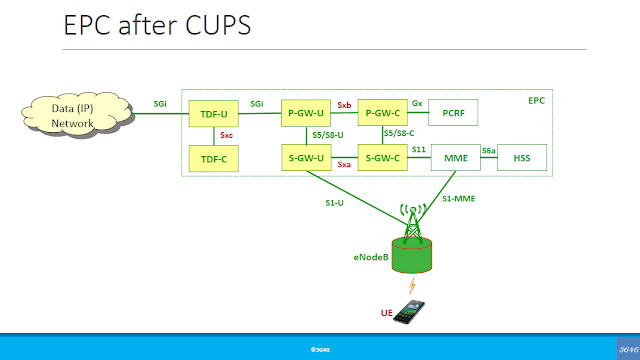 CUPS goes one step further by separating control & user plane from S-GW, P-GW & TDF. TDF is Traffic Detection Function which was introduced together with Sd reference point as means for traffic management in the Release 11. The Sd reference point is used for Deep Packet Inspections (DPI) purposes. TDF also provides the operators with the opportunity to capitalize on analytics for traffic optimization, charging and content manipulation and it works very closely with Policy and charging rules function, PCRF. As mentioned, CUPS provides the architecture enhancements for the separation of S-GW, P-GW & TDF functionality in the EPC. 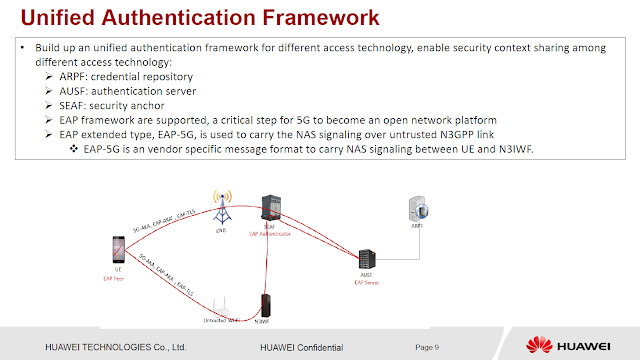 This enables flexible network deployment and operation, by using either distributed or centralized deployment. It also allows independent scaling between control plane and user plane functions - while not affecting the functionality of the existing nodes subject to this split. 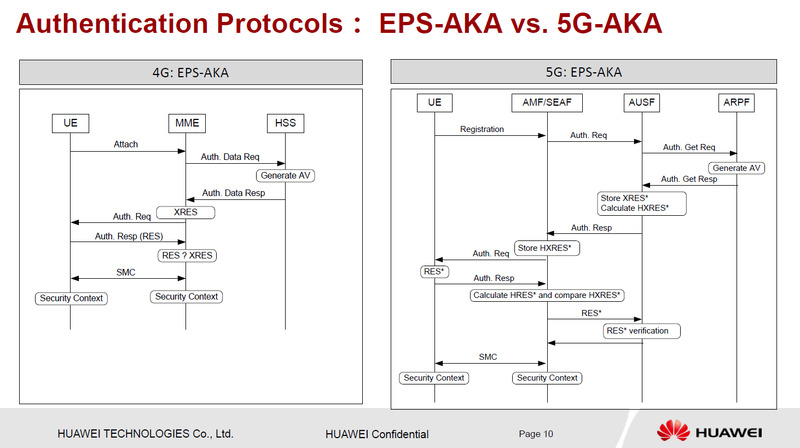 CUPS forms the basis of EPC architecture evolution for Service-Based Architecture for 5G Core Networks. More in another post soon. A short video on CUPS below, slides available here. With all focus on 5G (Release-15), looks like Rel-14 has been feeling a bit neglected. There are some important updates though as it lays foundation for other services. 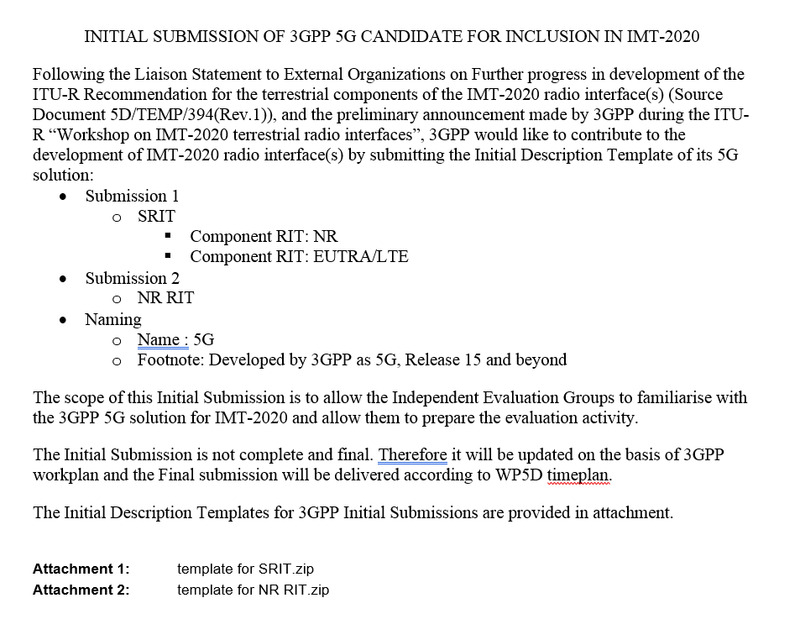 3GPP used to maintain Release Descriptions here for all different releases but have stopped doing that since 2014. For Release-14, a new document "3GPP TR 21.914: Release 14 Description; Summary of Rel-14 Work Items" is now available here. A set of uncorrelated improvements, e.g. 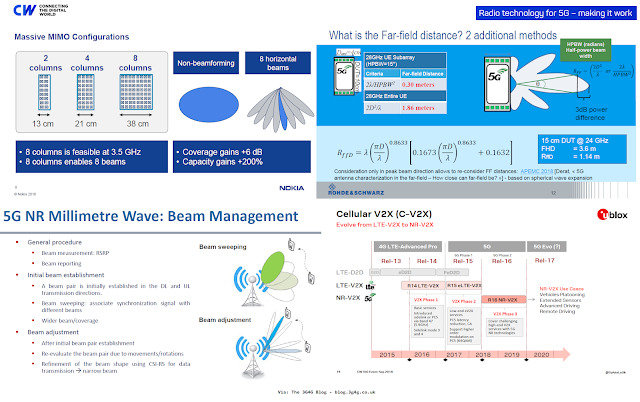 on Voice over LTE (VoLTE), IMS, Location reporting. 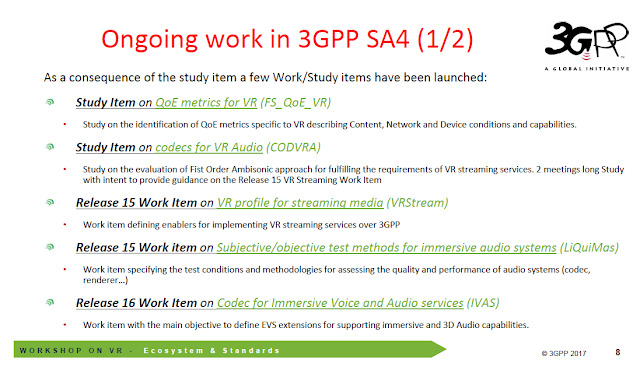 The continuation of this document provides an exhaustive view of all the items specified by 3GPP in Release 14. 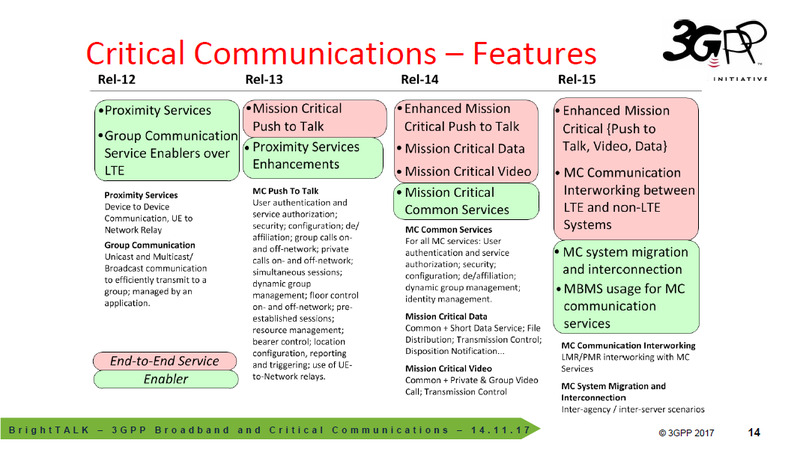 I have blogged about the Mission Critical Communications here. 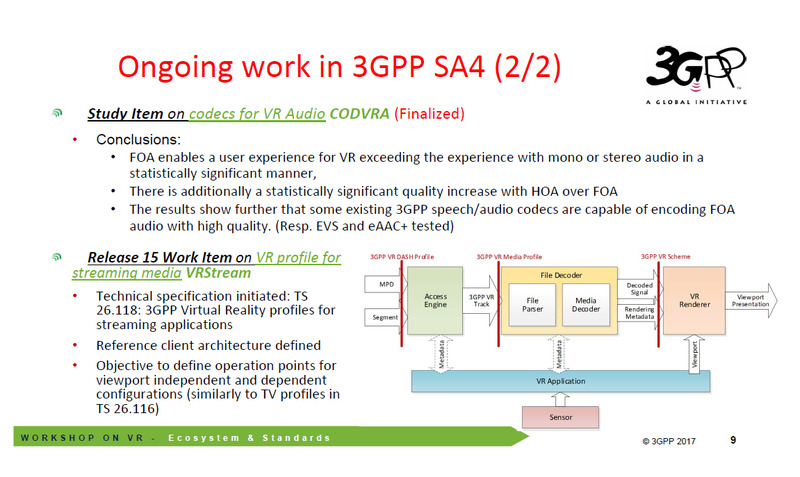 3GPP has also done a webinar on this topic which can be viewed here. I like this slide below that summarizes features in different releases. 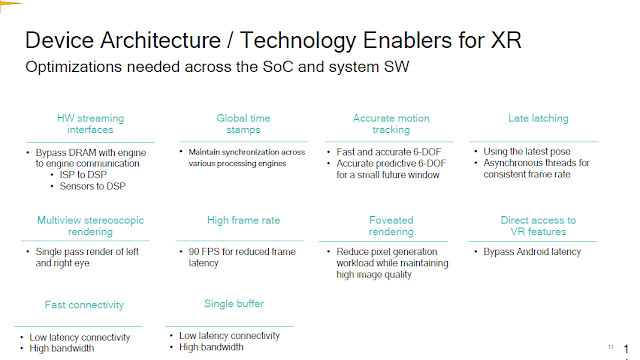 Then there are quite a few new features and enhancements for V2X. 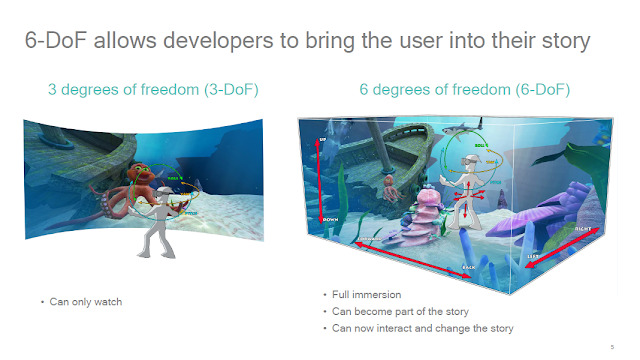 I have blogged about sidelink and its proposed extensions here. 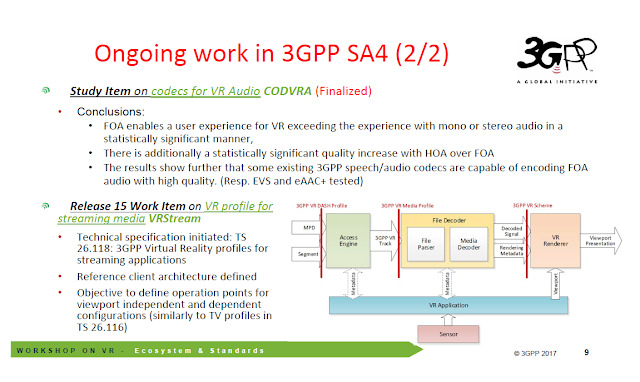 The Work Item on “Architecture enhancements for LTE support of V2X services (V2XARC)”, driven by SA WG2, specifies the V2X architectures, functional entities involved for V2X communication, interfaces, provisioned parameters and procedures in TS 23.285. Figure above depicts an overall architecture for V2X communication. 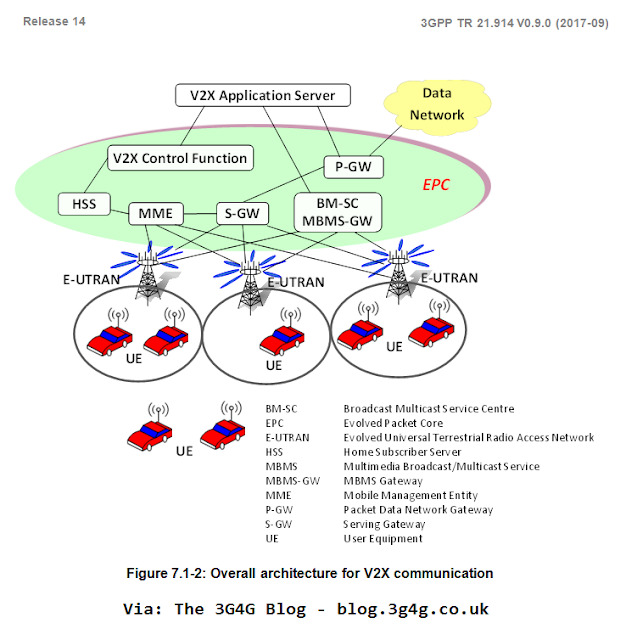 V2X Control Function is the logical function defined for network related actions required for V2X and performs authorization and provisioning of necessary parameters for V2X communication to the UE via V3 interface. A UE can send V2X messages over PC5 interface by using network scheduled operation mode (i.e. centralized scheduling) and UE autonomous resources selection mode (i.e. 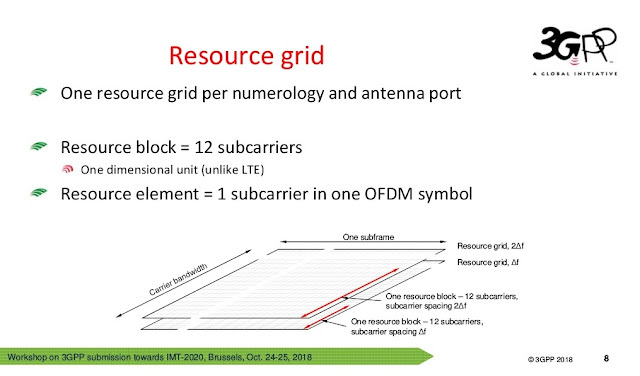 distributed scheduling) when the UE is "served by E-UTRAN" while a UE can send V2X messages over PC5 interface only by using UE autonomous resources selection mode when the UE is "not served by E-UTRAN". Both IP based and non-IP based V2X messages over PC5 are supported. 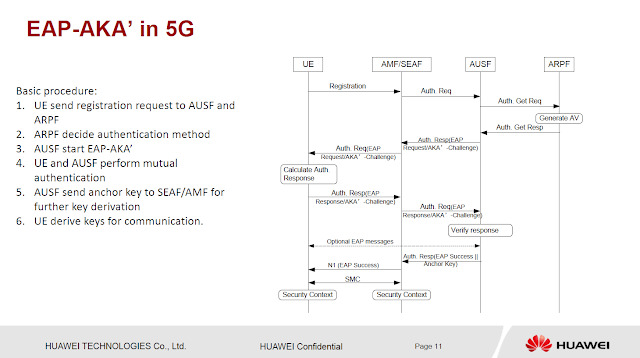 For IP based V2X messages over PC5, only IPv6 is used. 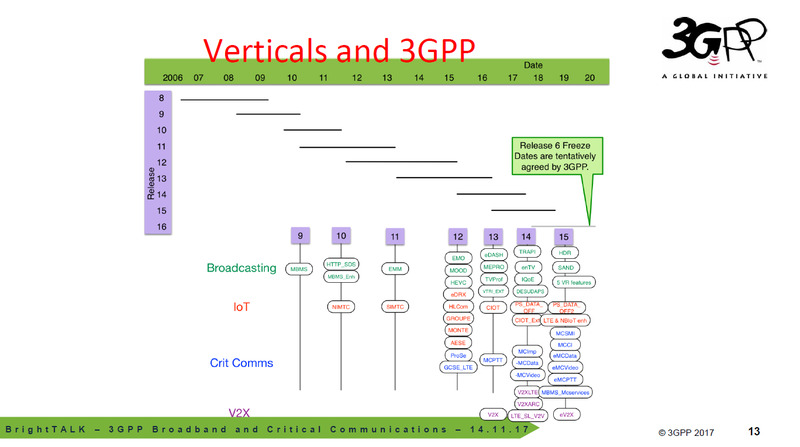 PPPP (ProSe Per-Packet Priority) reflecting priority and latency for V2X message is applied to schedule the transmission of V2X message over PC5. A UE can send V2X messages over LTE-Uu interface destined to a locally relevant V2X Application Server, and the V2X Application Server delivers the V2X messages to the UE(s) in a target area using unicast delivery and/or MBMS (Multimedia Broadcast/Multicast Service) delivery. 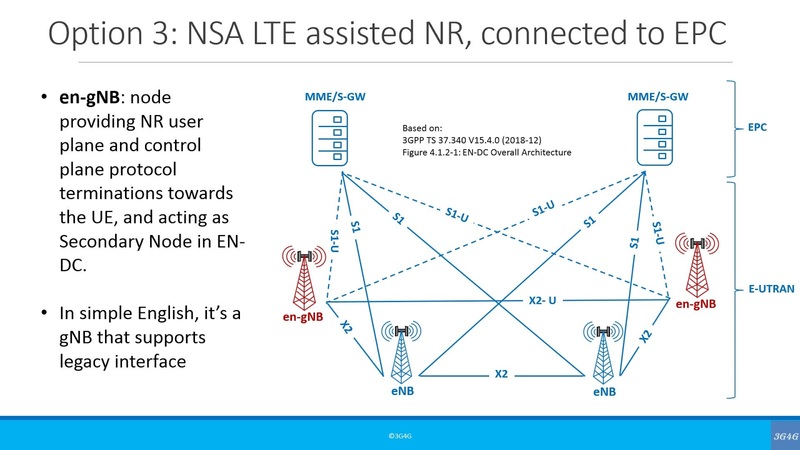 Both IP based and non-IP based V2X messages are supported for V2X communication over LTE-Uu. 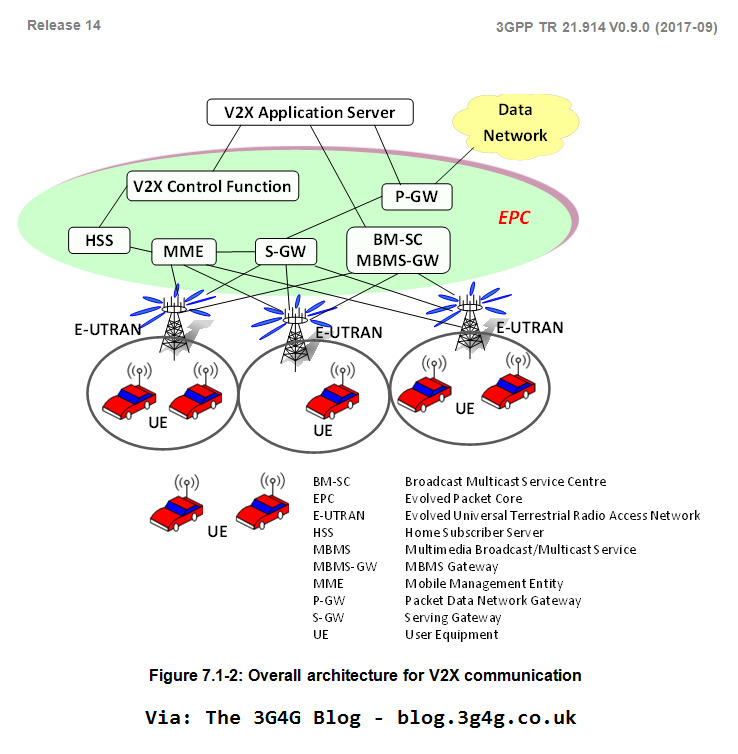 In order to transmit non-IP based V2X messages over LTE-Uu, the UE encapsulates the V2X messages in IP packets. For latency improvements for MBMS, localized MBMS can be considered for localized routing of V2X messages destined to UEs. QCI 3 (GBR bearer) and QCI 79 (Non-GBR bearer) can be used for the unicast delivery of V2X messages. QCI 75 (GBR bearer) is only used for the delivery of V2X messages over MBMS bearers. 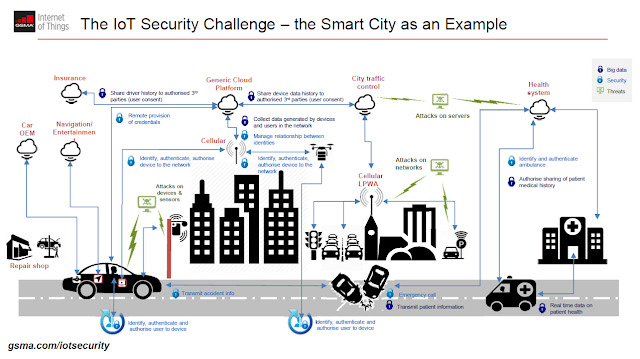 There are updates to cellular IoT (CIot) which I have blogged about here. 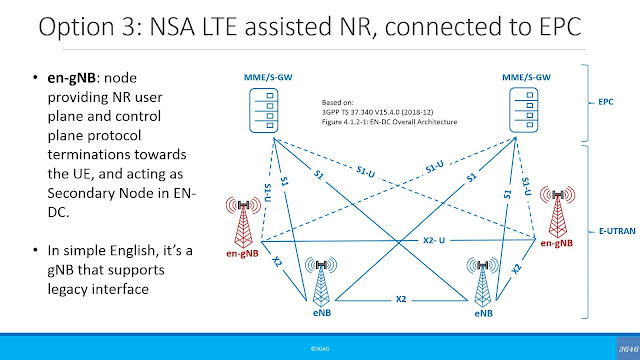 One of the things that will come as a result of NSA (Non-StandAlone) architecture will be the option for Dual Connectivity (DC). 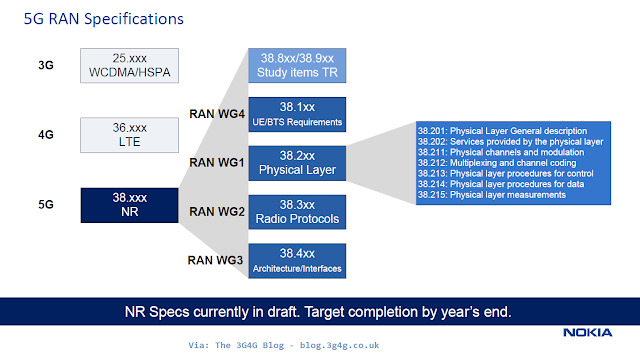 In fact, DC was first introduced in LTE as part of 3GPP Release 12 (see 3G4G Small Cells blog entry here). WWRF (Wireless World Research Forum) has a good whitepaper on this topic here and NTT Docomo also has an excellent article on this here. A simple way to understand the difference between Carrier Aggregation (CA) and Dual Connectivity (DC) is that in CA different carriers are served by the same backhaul (same eNB), while in DC they are served by different backhauls (different eNB or eNB & gNB). Finally, 3GPP has done a short webinar with the 3GPP RAN Chairman Balazs Bertenyi explaining the outcomes from RAN#77. 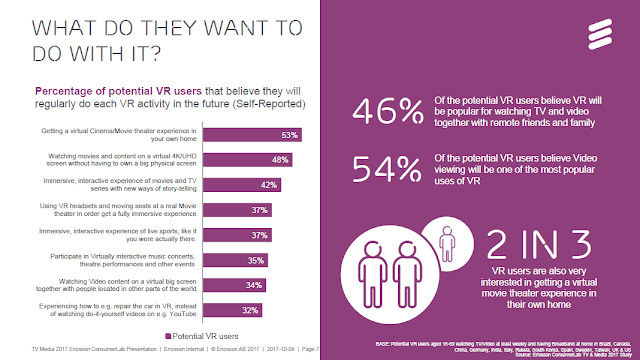 Its available on BrightTalk here. 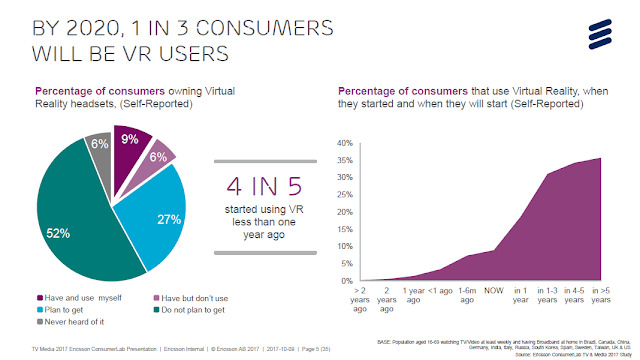 If you are interested in the slides, they are available here.